Here you will find holiday books and activities for Easter. Lots of ideas to take you through the season! 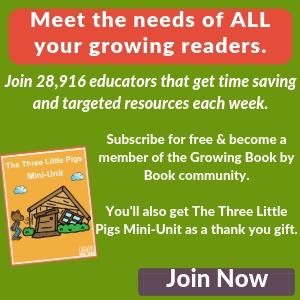 Fill the Easter baskets with literacy goodies. 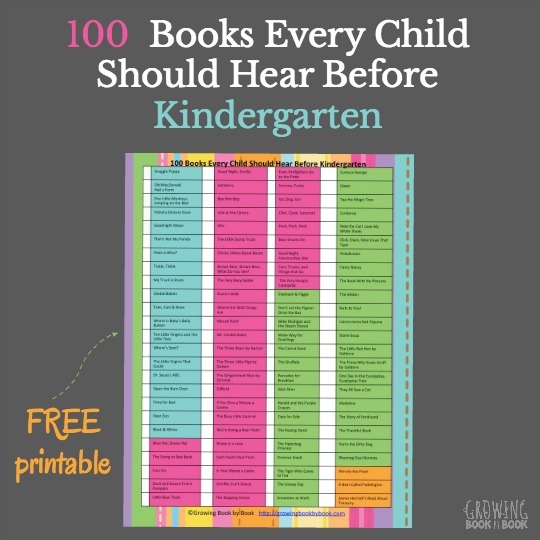 Ideas for babies, toddlers, preschoolers, beginning and independent readers. Fun ideas to use with leftover plastic eggs. 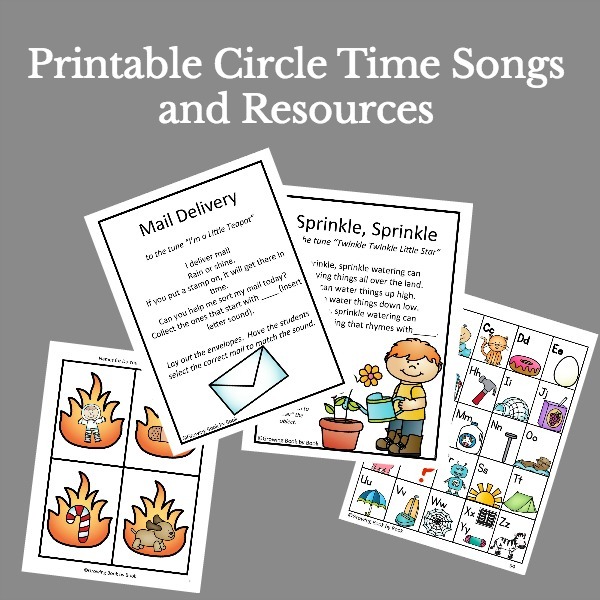 Use those plastic eggs again with this beginning sound activity. Decorate the eggs this year inspired by your favorite children’s books. 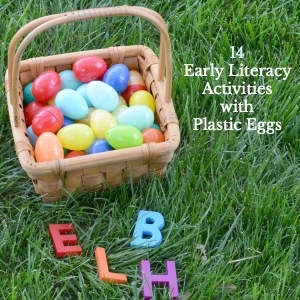 Another fun literacy use for plastic eggs. 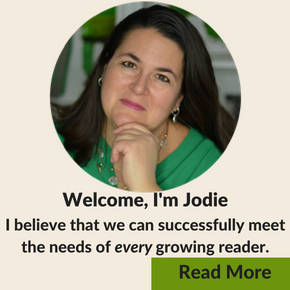 Try this crack and egg activity contributor post I wrote for Childhood 101. Build an awareness of phonemic awareness with this free sound box printable. 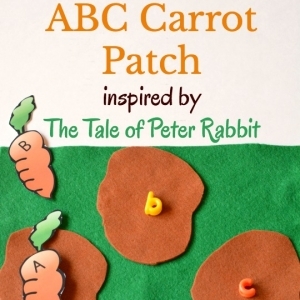 Read The Tales of Peter Rabbit and then let the kids practice the alphabet in the carrot patch. 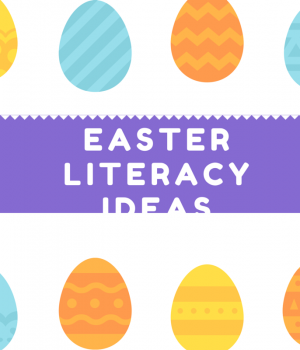 Hop into the Easter season with these fun literacy activities.